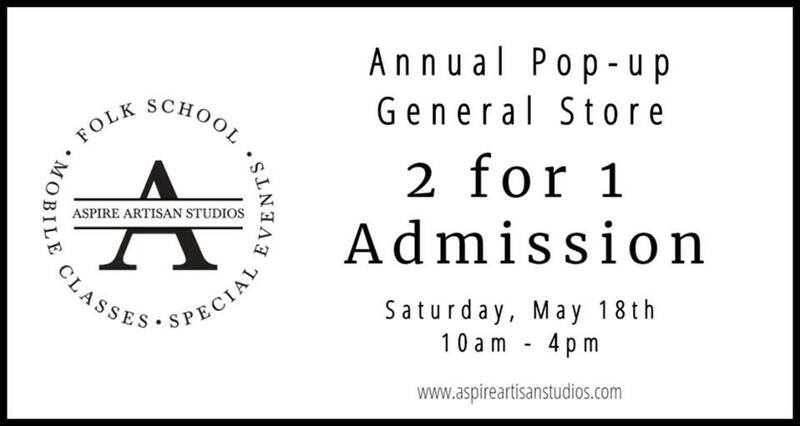 10:00am - 4:00pm Experience the ambiance and charm of an old time “mom-and-pop” general store. Discover new treasures, gifts and goodies while supporting local artisans! Please note there is a 2 for 1 entry fee of $5 for this event. Present coupon below upon entry. 10:00am - 4:00pm Explore the creative handwork of local artisans while enjoying a summer's day on the rolling countryside. At the Red Barn Art Market, local artisans will be selling their handmade, homemade, nature-made products. This is a free event.